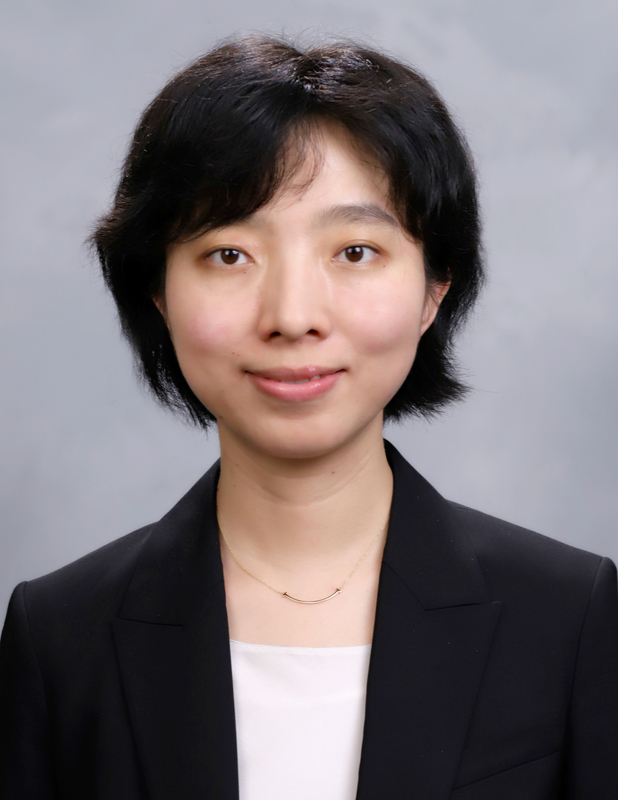 Xinyu Cao is Assistant Professor of Marketing. She received her BS in Mathematics and Physics from Tsinghua University, her MS in Industrial Engineering and Operations Research from the University of California Berkeley, and her PhD in Marketing from MIT Sloan School of Management. Professor Cao’s research focuses on quantitative marketing with emphasis on market research methodology, online advertising, digital marketing and social media. She conducts field experiments and structural modeling to analyze marketing phenomena, and develops game-theoretic models to optimize marketing strategies. In a recent paper, she developed a theory-based, cost-effective method to estimate the demand for new products using choice experiments. She also has working papers investigating firms’ competitive strategies in search advertising and social media advertising.